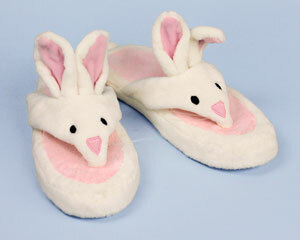 For some fun in the sun, or a way to let your toes breathe, these Spa Slippers are the best around. 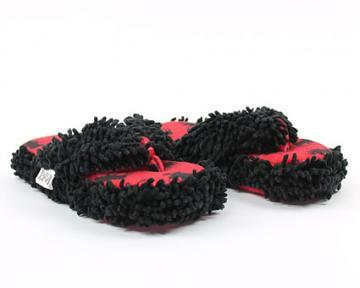 Our flip-flop slippers come in a variety of colors and styles so you're sure to find exactly what you're looking for. We have traditional terrycloth spa slippers that are perfect for a bridal shower, a gift basket, a weekend at the spa, or just padding around at home. These flip flops would even be perfect for going to get your toenails done so you can walk out in sheer comfort and style! 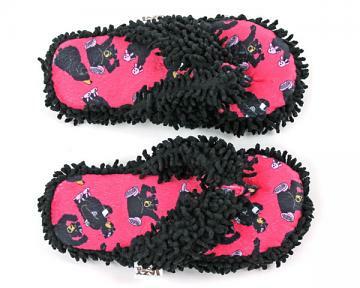 We also offer animal print spa slippers for those of you that want to take a walk on the wild side, literally! 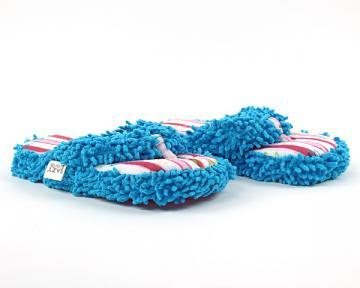 For the charming traditionalist or the zany creative type, we have the best spa slippers and flip-flop slipper selection around!